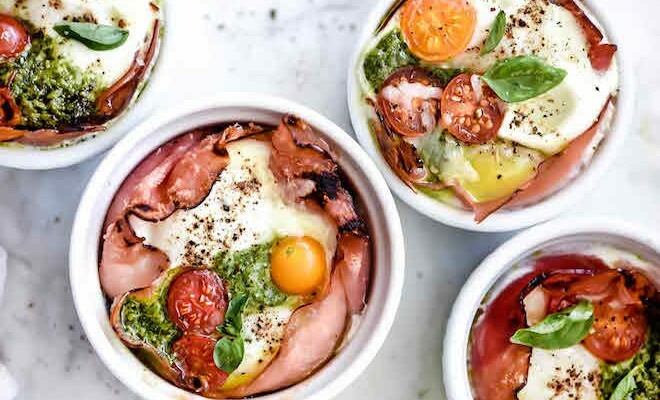 It’s easy to skip the most important meal of the day when you’re pressed for time, but instead of skipping breakfast altogether (and binge-eating chips once you’re at work), try mastering a few microwave mug recipes. Why? 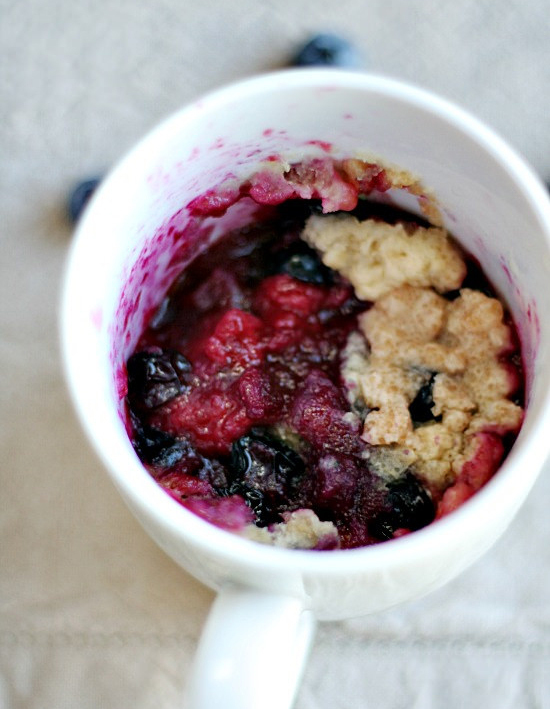 Mug recipes are a mess-free and an easy-to-make alternative to your typical breakfast foods. Trust us — the quick and easy prep will ensure you never skip breakfast again. 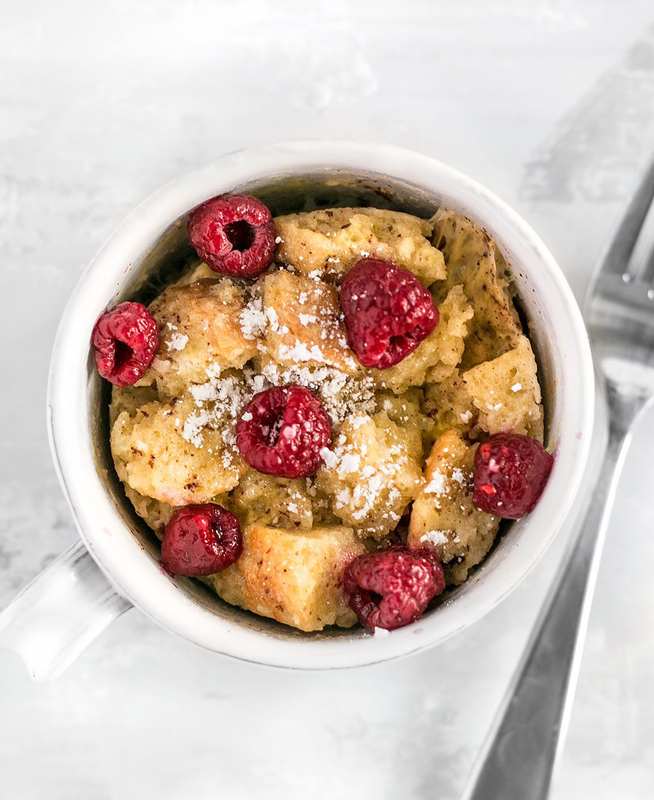 Start your morning off on a sweet note with this simple French toast recipe. While this requires a few more ingredients than your average mug creation, you’ll be delighted by the result. It’s hearty, customizable, and tasty — a triple win in our books. 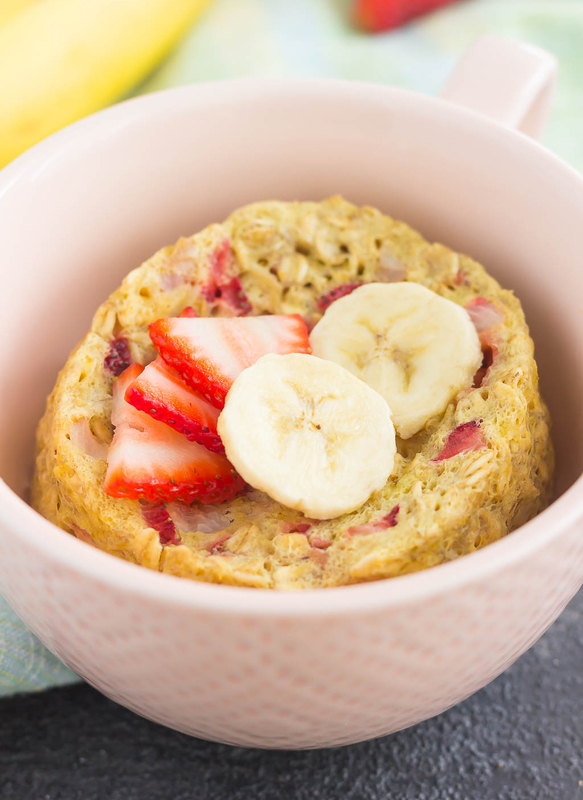 Baked oatmeal is a total game changer, and this recipe can be mastered by even the worst of cooks. 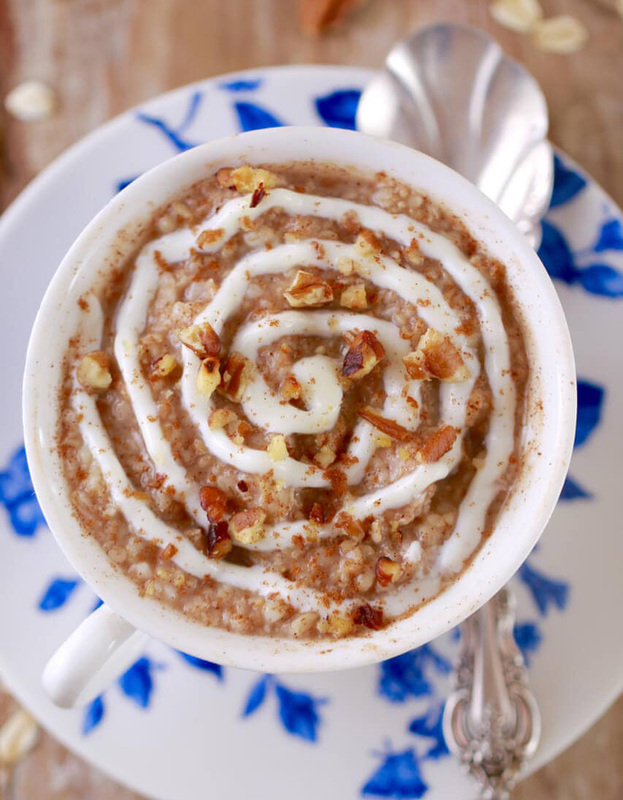 You’ll get a ton of flavor from the oats and the fruits add the perfect touch of sweetness. 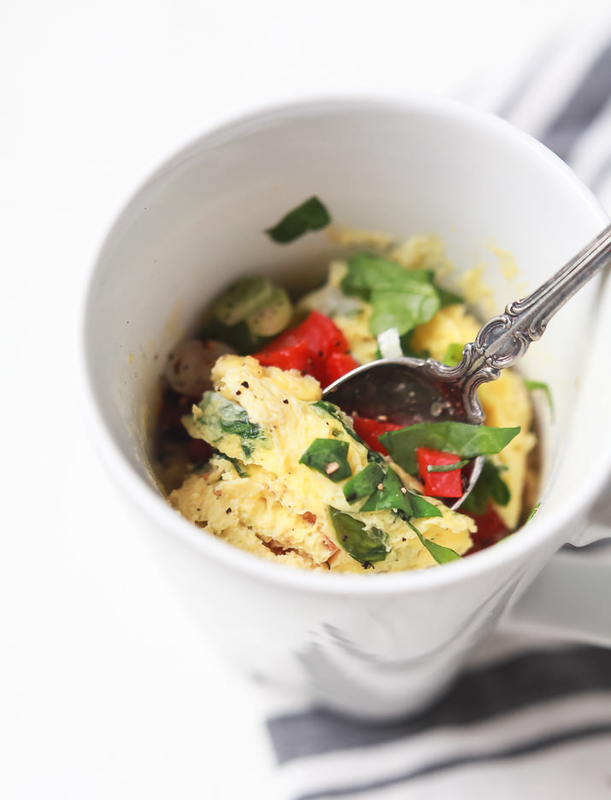 If you’re a fan of fluffy eggs for breakfast, you’ve just met your new favorite mug recipe. This recipe is vegetarian, but feel free to toss in sausage or bacon for an extra boost of protein. This go-to dish is healthy, filling, and too simple to pass up. A muffin recipe that only takes about 90 seconds to make? Yes, please. 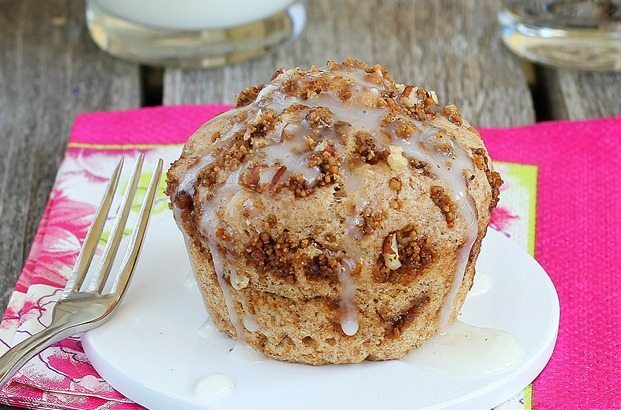 Bake a café-worthy muffin the next time you need a quick bite to eat in the morning. 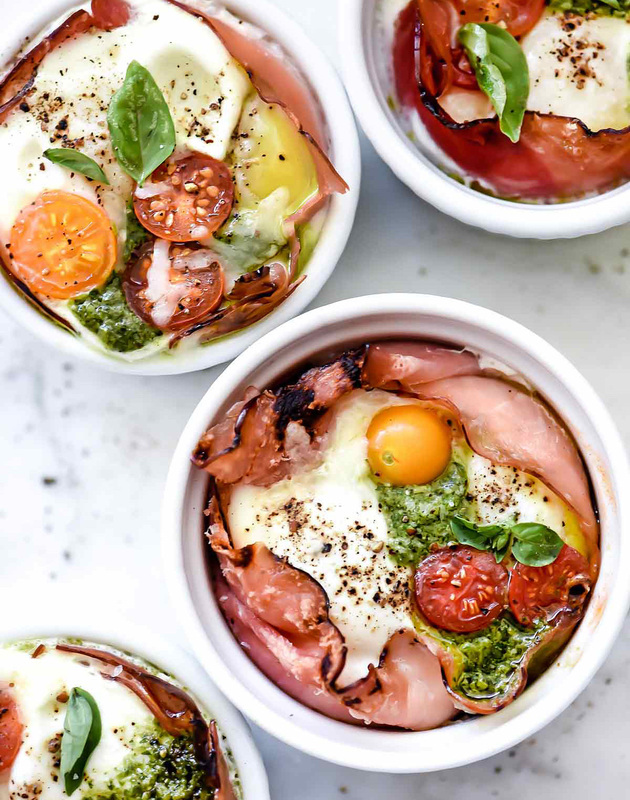 If you have a little more time to spare and extra ingredients in the fridge, experiment with this baked eggs recipe. This dish is savory, spicy, and less than 200 calories per bowl — basically everything you’d want on a cool autumn morning. This little guy takes about a minute to bake and uses ingredients that you’re bound to have in your cupboard. The best part? 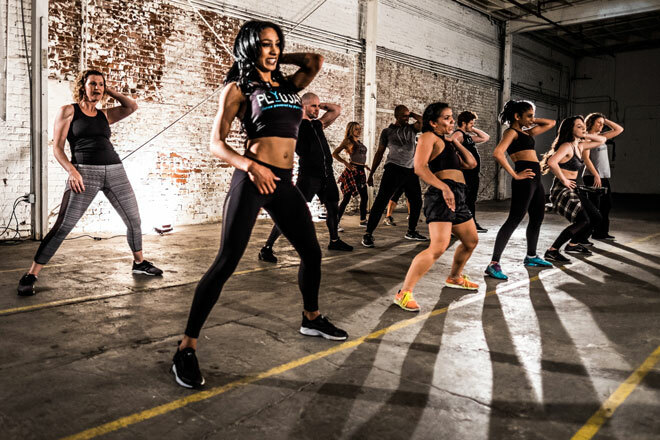 You don’t have to worry about over-indulging because it only makes one serving. 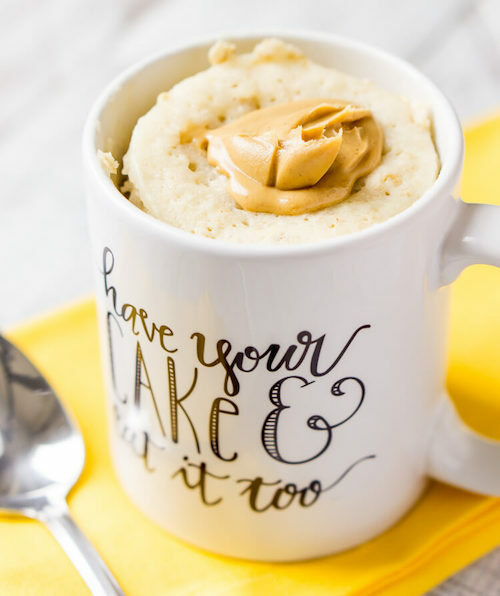 If you’re tired of your average oatmeal for breakfast, try this peanut butter and oatmeal mug cake. It’s fluffy, light, and will only take about five minutes to make. 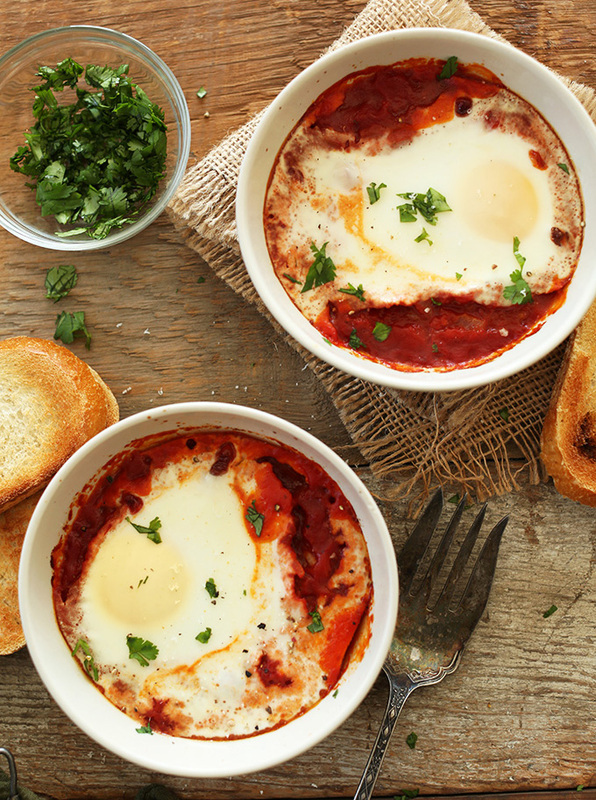 Upgrade your plain old egg breakfast to this delicious and practically gourmet meal. It’s cheesy, meaty, and filled with delicious veggies to start your day on a good note. Add a little pesto sauce for some extra flavor if you’re feeling wild. Looking for something delicious, easy, and savory? Try this quiche that will hold you over until lunchtime. 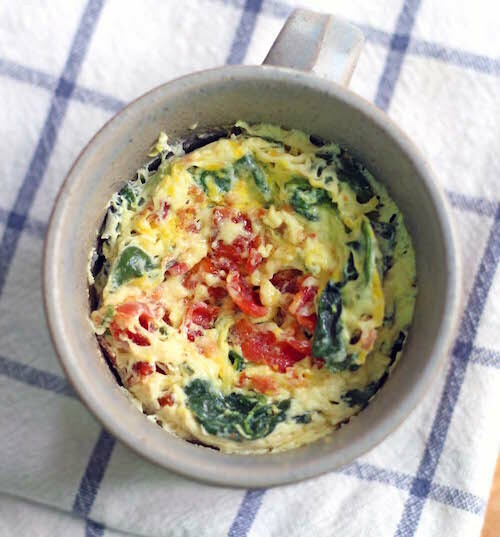 It’s creamy, salty, packed with spinach, and can even be customized to your liking with bacon. Craving cinnamon rolls, but don’t have the time to bake them? Try this mug variation — it uses normal ingredients you already have, tastes magnificent, and is just what the doctor ordered for a fall or winter morning. Add nuts for extra protein! P.S. Psst! Have you signed up for the #FabFitFun box yet? Don’t miss out on $200+ in amazing beauty, fitness, fashion, and lifestyle products every season.